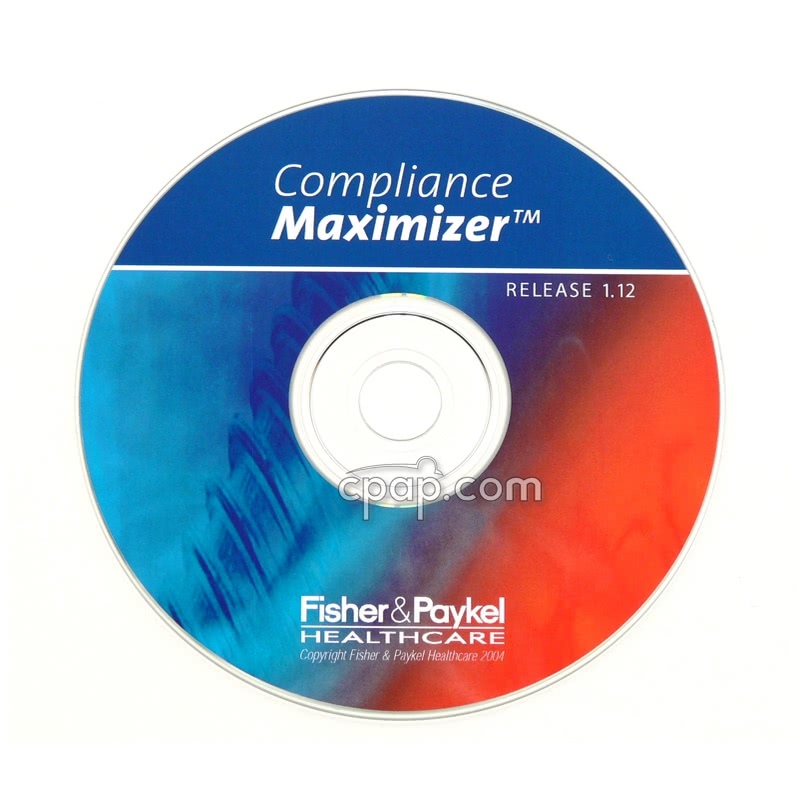 Compliance Maximizer is a powerful reporting system for several SleepStyle Series CPAP machines. 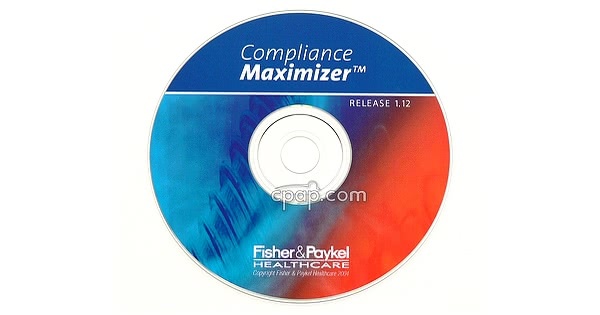 The software allows users to download day-to-day compliance data such as compliant time, humidity settings and a summary report for specific time periods. The LCD display summary reports on CPAP usage with total hours used and average hours used per night. Create a new patient record and start tracking your therapy effectiveness. Use either SmartStick Technology for newer SleepStyle machines or purchase the SleepStyle Serial Cable Accessory for later model units. The SmartStick is a Fisher and Paykel USB memory card that does not require a card reader. Older model SleepStyle users must have a serial port available for the software download to work. The Download Cable only supports a serial connection and USB-to-USB or other connections will not work. Users without a serial port must purchase the USB-to-Serial PC Adapter for CPAP Machines for the cable to work.